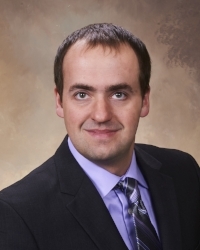 John Werner is a manager in Grant Thornton's Wisconsin tax practice, based in Appleton and has over eight years of tax experience, specializing in S-Corporation and individual and trust tax compliance and consulting. John received a BA in Accounting, a BA in Management and a Certificate of Entrepreneurial Management from the University of Iowa. Ryan has extensive experience working with intergenerational trusts and other complex family-related wealth matters. His background includes assisting institutional, business and personal clients with all aspects of their financial planning, investment, insurance and banking needs. Prior to joining Associated Bank in December 2016, Ryan served as Executive Vice President and Director of Trust and Investment Services for State Savings Bank in Traverse City, MI. He has been serving his customers in the financial services industry since 1991. Active in the community, Ryan is a member of the Fox Cities Morning Rotary and he serves on the scholarship committee of the Community Foundation for the Fox Valley Region. He joined the Best Friends Board in 2018 and serves on the Board Development, Marketing, and Fund Development Committees. Ryan and his wife Kris reside in Neenah and have two grown children, Jake and Samantha. Brian joined Oshkosh Corporation in 2014 after seven years with the Goodyear Tire and Rubber Company in a variety of Human Resource positions across the southern United States. He holds a Bachelor’s Degree in Human Resource Management from UW-Oshkosh and a MBA from East Carolina University. Brian joined the board of Best Friends in 2016 and serves on the Personnel and Bike Tour Committees. James Kilsdonk is the Vice President of Commercial Banking for Old National Bank in Appleton, WI. He is responsible for maintaining and growing relationships and the commercial portfolio throughout Northeast Wisconsin. James has been in the Financial Institutions industry since May 2007 and brings over 11 years of experience to Old National Bank and Best Friends Neenah-Menasha. James works closely with commercial clients of all industries, shapes and sizes to help them operate as strongly and efficiently as possible. This includes, but is not limited to, current state challenges and initiatives and planning for future growth in both capital funds management and cash management. James is a Fox Valley native and currently resides in Kaukauna with his wife and their 1-year old twin boys. He holds a degree in Marketing with a focus on analytics and business operations and has recently been accepted into the 2018/2019 Leadership Fox Cities program through the Fox Cities Chamber. This year James also joined the CVC Committee for United Way Fox Cities and has enjoyed spreading awareness and the importance of the United Way to many local businesses in our community. In his spare time James loves to play golf, go camping and spend time with his family and friends. James has a passion for cars and tries to get to Road America as often as possible. It is his honor to serve on the Board of Best Friends Neenah-Menasha, and he looks forward to playing a critical role in the growth of the organization. Raeann Kramer is an Associate Attorney with The Everson Law Firm, Green Bay. Her practice focuses primarily on family law, divorce, estate planning and social security disability. Raeann earned her Bachelor of Arts degree in Political Science and Sociology and a Certificate in Criminal Justice from the University of Wisconsin – Madison. Her Juris Doctorate degree is from Marquette University Law School. Originally from Wausau, Raeann is new to the Fox Valley area. She resides in Appleton and is excited to be part of such a wonderful community. She joined the Best Friends’ Board of Directors in 2019 and looks forward to being part of such a well-established organization, aiding its continued growth and success. Eric Fieck is an Account Manager and Marketing Manager at Marsh Electronics, out of Milwaukee, WI. Eric has over 10 years of experience in the electronics industry working with major original equipment manufacturers around the Fox Cities such as Miller Electric, Plexus and Oshkosh Corporation. Eric received his BA in Marketing and a certificate of Entrepreneurship from the University of Wisconsin Milwaukee. Eric and his wife Sami Jo joined best friends in 2017 as a mentor to a 9-year-old boy. They wanted to give back to the community and found that working with the youth provides a great amount of joy and excitement. Eric and Sami Jo recently had their first child, a baby boy born at the end of January. They are having a lot of fun tying him into the Best Friends mentoring program. We hope that he and their young best friend can grow up together and continue to learn from each other. For fun Eric and his family enjoy the outdoors. They spend a lot of time on the Lake Winnebago waterways enjoying their boat during the summer months. If it isn’t boating, you will find Eric enjoying the outdoors in some way shape of form.He has a strong passion for hunting, fishing skiing and simply spending time with his family. 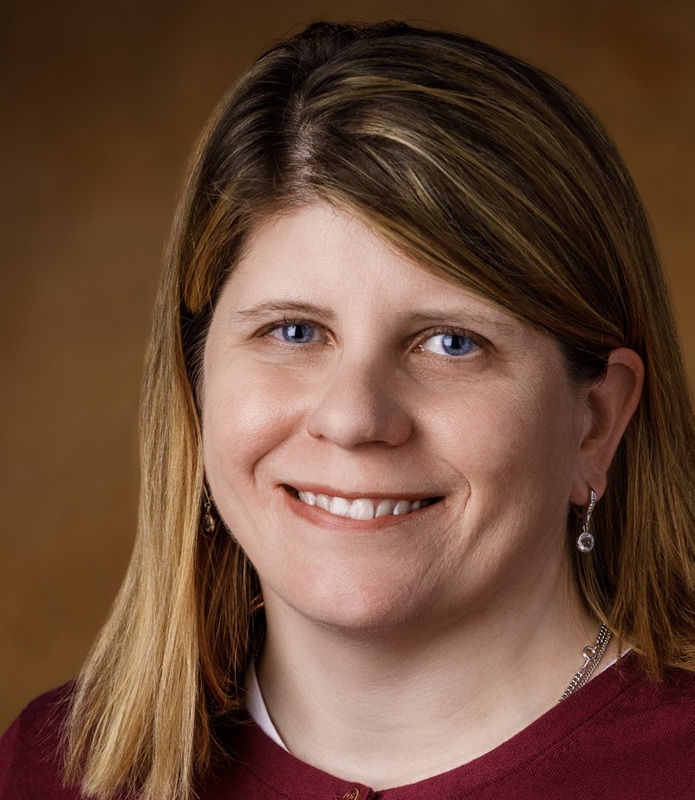 MaryBeth Matzek is the managing editor for Insight Publications, which publishes several business-to-business magazines in the New North as well as specialty publications for The New North, the Society for Human Resource Management and the United Way. MaryBeth has been a journalist in the Fox Cities for 20 years, working as a reporter and editor at The Post-Crescent, a freelance writer for local and regional publications and organizations and now as managing editor at Insight. Do you have a little time to help lead Best Friends into the future? We are looking for community members who understand the power of mentoring and may have a background in marketing, legal, operations, fundraising or special events.